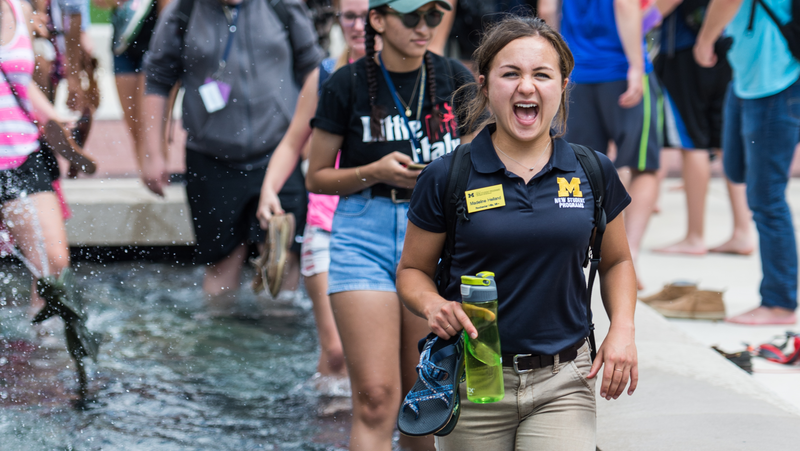 Freshman orientation is the first step in your transition to the University of Michigan - it helps bridge the gap between high school and college. Please select your term of admission from the list on the left for the steps to take after your admission and information about the orientation programs. 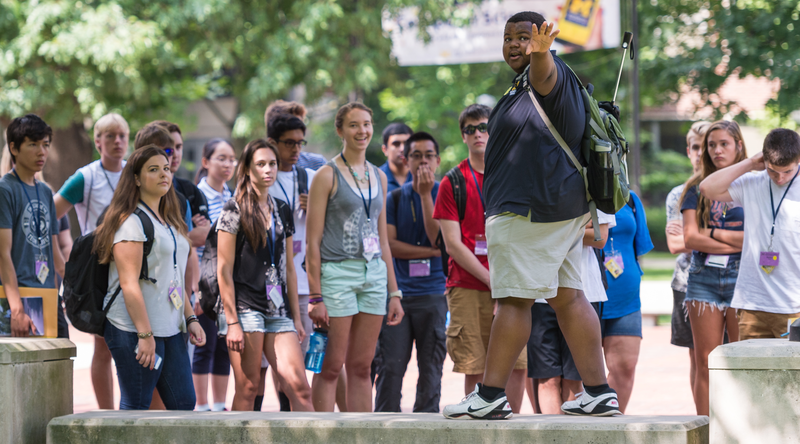 If you have questions about your next steps or the orientation programs, please call ONSP at (734) 764-6413.